In February 1988, the Federal Government created the Federal Road Safety Commission through Decree No. 45 of the 1988 as amended by Decree 35 of 1992 referred to in the statute books as the FRSC Act cap 141 Laws of the Federation of Nigeria (LFN). Passed by the National Assembly as Federal Road Safety Commission (establishment) Act 2007. The Corps Vision is to eradicate road traffic crashes and create safe motoring environment in Nigeria. The Mission of the Corps is to Regulate, Enforce and Coordinate all Road Traffic and Safety Management activities. Download FRSC Job Test practice questions and answers from Q and A App. It also includes FRSC oral interview questions and answers. The icing on the Cake is that we are providing the material to you for FREE. 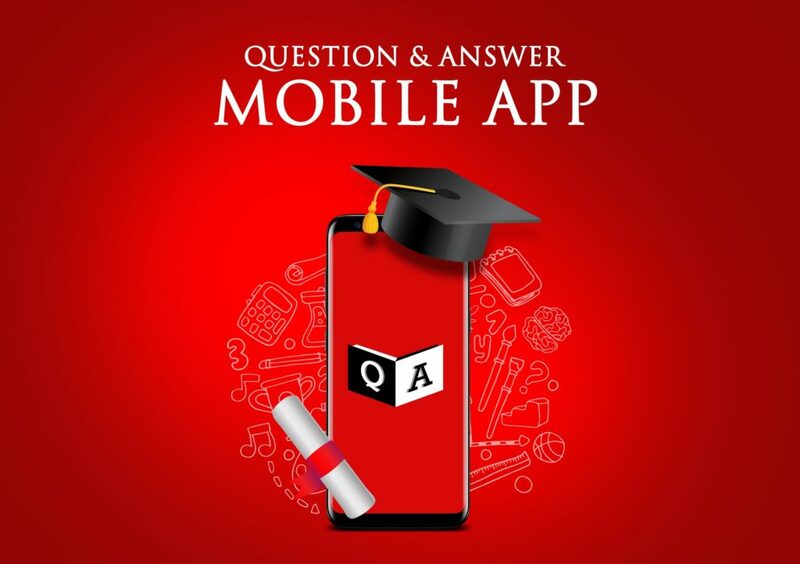 Access the FRSC Past Questions and Answers from the Job Test section of Q and A App.